The staff at Sweet Cheeks Baking Company are stellar professionals. 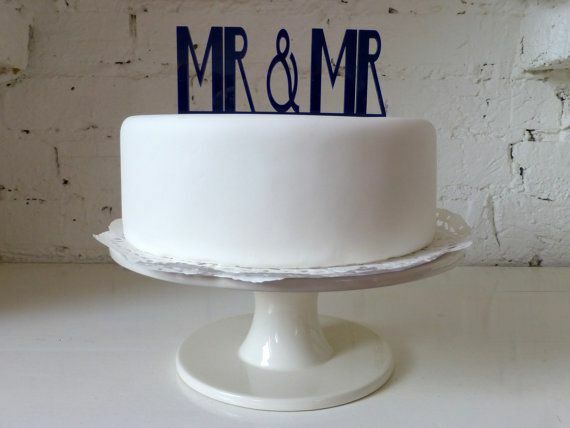 My fiance’ and I were planning our wedding in California and we checked for recommendations for a bakery. Sweet Cheeks came highly recommended. The staff have been wonderful to work with during the planning process. 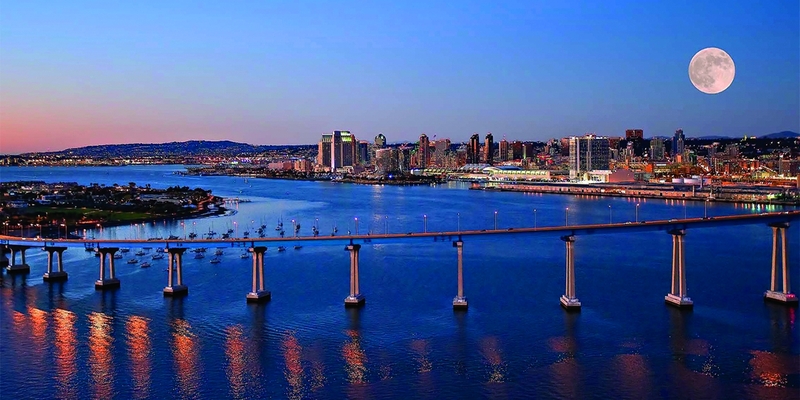 Elaine and her colleagues have made it a joy to plan a destination wedding to San Diego. 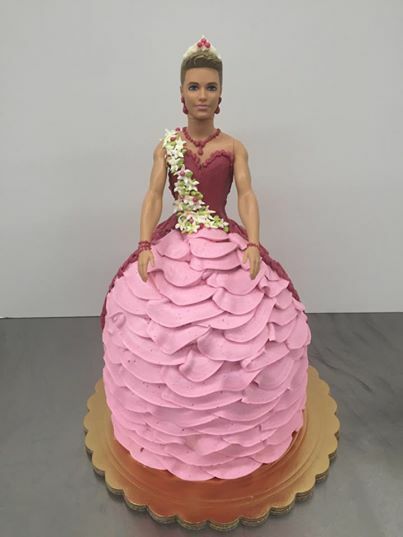 I highly recommend Sweet Cheeks Baking Co. for any event, not just an LGBT wedding. Curious where San Diego is on Hayden’s List? We haven’t come out there yet! Raise your voices by submitting reviews and let’s help San Diego “come out”! A bakery in Orlando, Florida has made it’s way on “The List”. 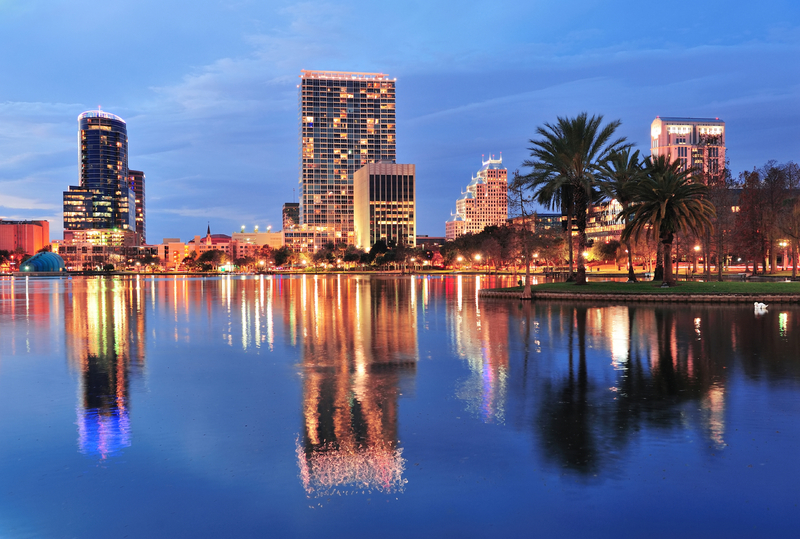 Having an event in Orlando? Check out this review and others in the Orlando Events Section.